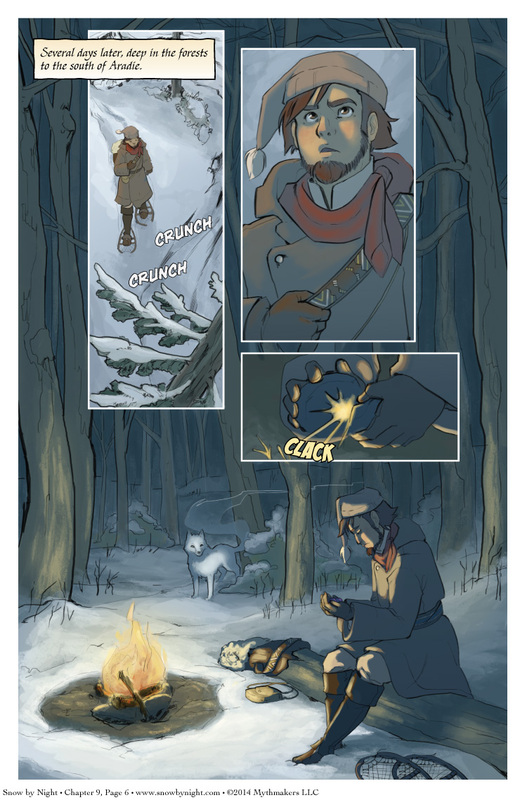 Blaise ventures deep into the wilderness of northern Everique on Chapter 9 Page 6. Deep into a land of dark and seemingly endless forests where the snow hushes every sound, where Blaise may not be as alone as he thinks. To see who else is there with him, please vote for Snow by Night on Top Web Comics. Otakon is this weekend. Everything’s done except for packing clothes and food. 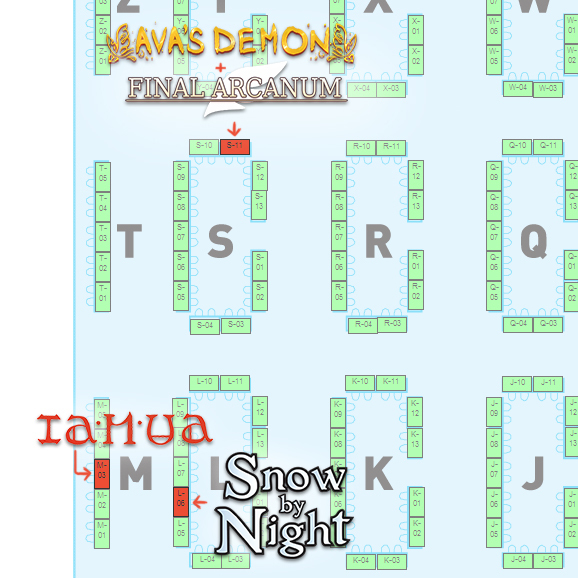 You can find us at Table L-06. Hope to see you there. To complete the collection of the Inner Senshi, here’s a sample of Venus and Jupiter, drawn by Amanda Gomes of Ianua. *EDIT* No almanac update this Friday on account of Otakon. I’ll see everyone on Monday! Huh, the comic is back up? I hadn’t noticed because the RSS feed doesn’t work in Firefox. I think it’s because it starts with a comment. There’s also a few malformed XML in some of the entries. Webmaster Diane here – ever since Steph’s redesign, we haven’t been able to get the RSS feed working. I’ve searched through every file I can think of and can’t isolate the coding error that’s messing it up; if you see where it is, please let me know! I’m so much a fan of the Colonial Scouts. If you ever feel like making a story with them I will be there in the front row of the proverbial audience.